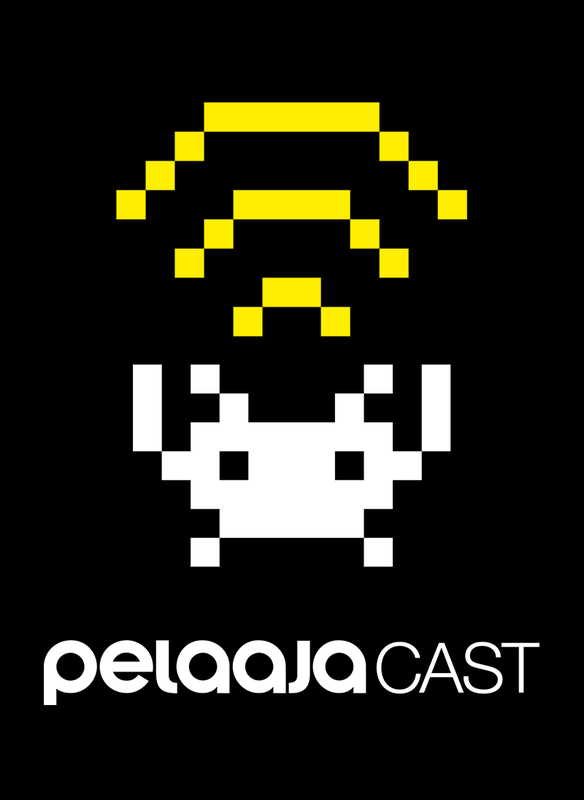 Pelaajacast is Pelaaja magazine's very own podcast, which covers the hottest news and talking points in digital entertainment on a bi-weekly schedule. The podcast often features celebrity guests from the Finnish gaming and entertainment industries. Pelaajacast also acts as a way for gamers to interact with industry professionals. One of the podcast's most popular segments is Ask Pelaaja, where listeners can submit their own questions to the podcast's hosts and guests. Pelaajacast is the longest-running podcast in Finland and was voted the 2nd best podcast in the country in 2017.